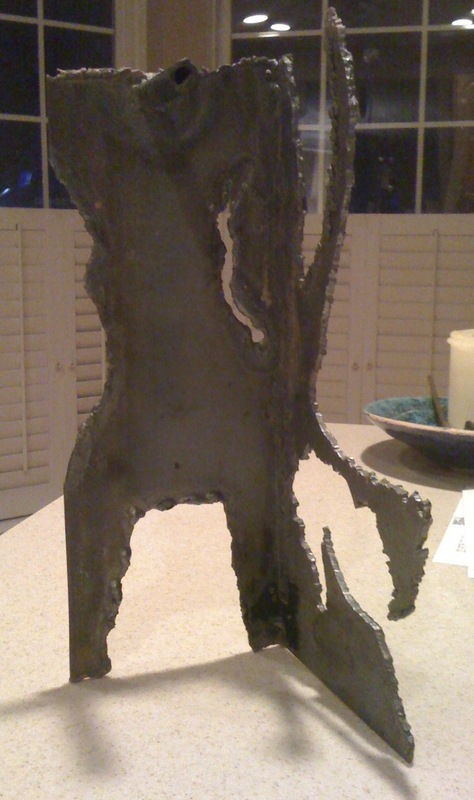 This entry was posted in welding and tagged adam lay ybouden, scupture, steel by kcc. Bookmark the permalink. Thank heavens! I take a liken to it to! Let me know if you need a garden to keep it in. hmmm…sounds like a perfect setting! I don’t really have a garden, but this would be the perfect inspiration to make one. maybe a little oasis on the back porch.